If you’re hosting an event or dinner this holiday season the first thing you should do to simplify the season is get your menu together. That way you can plan ahead, ask guests to bring dishes, and it will also prevent you from over buying and overstocking your refrigerator and pantry with just in case items. 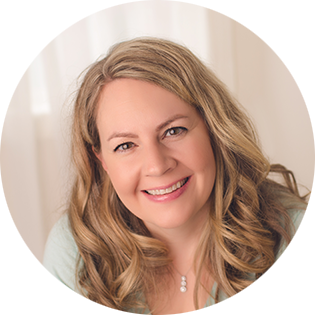 Just like a to do list, getting the menu plan on paper is mentally freeing as well. 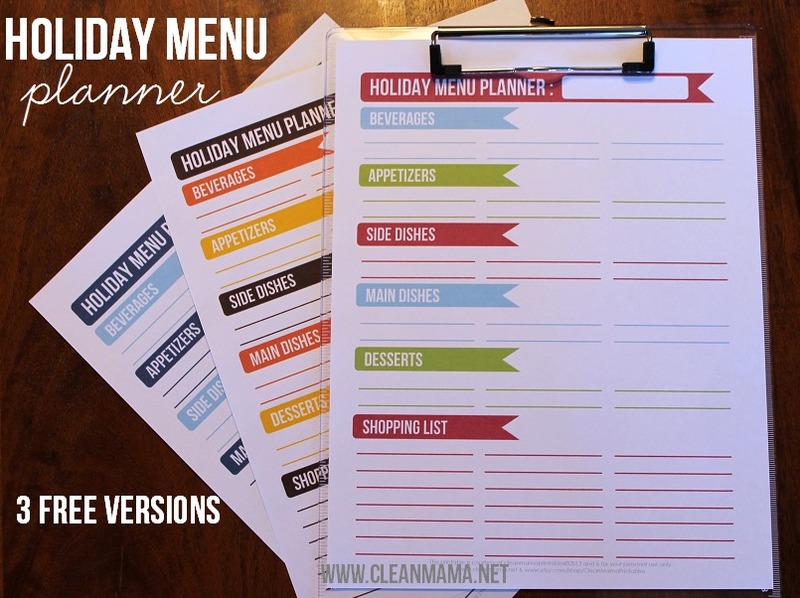 Regardless of how you plan your menu (I prefer to use a recipe binder) – recipe box, recipe binder, pinterest, favorite websites, or google search, this Holiday Menu Planner printable is pretty and perfect for getting your plan on paper. Choose your favorite color combination (or all three!) 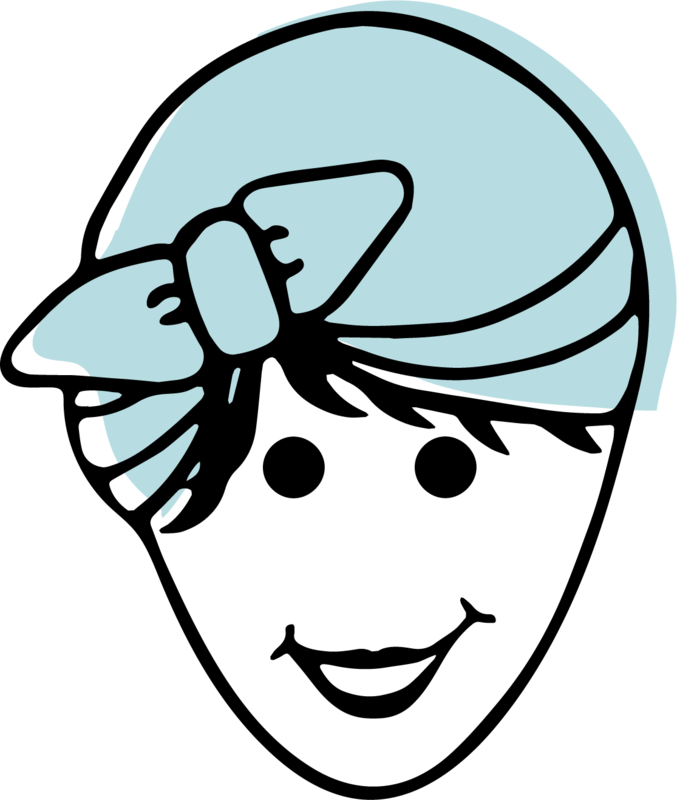 and click the links below to grab your freebie! Happy Holiday Menu Planning! 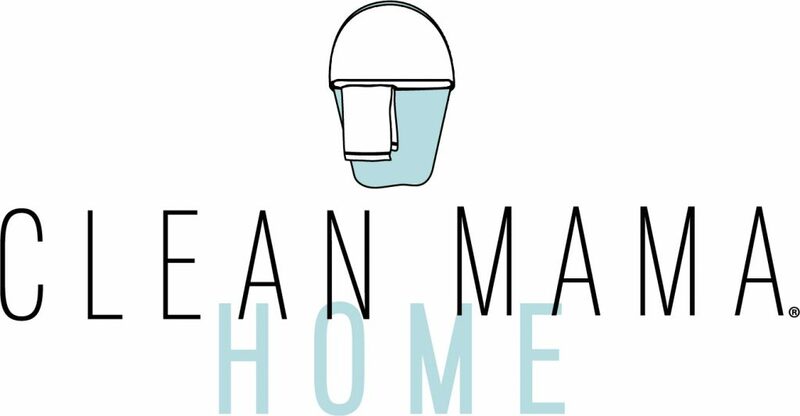 If you like these free printables, you’ll love my shop, Clean Mama Printables! 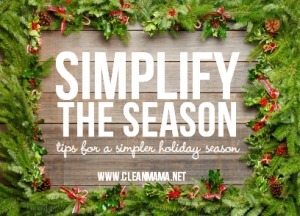 This post is part of a series designed to help you Simplify the Season. You can see all the posts here. 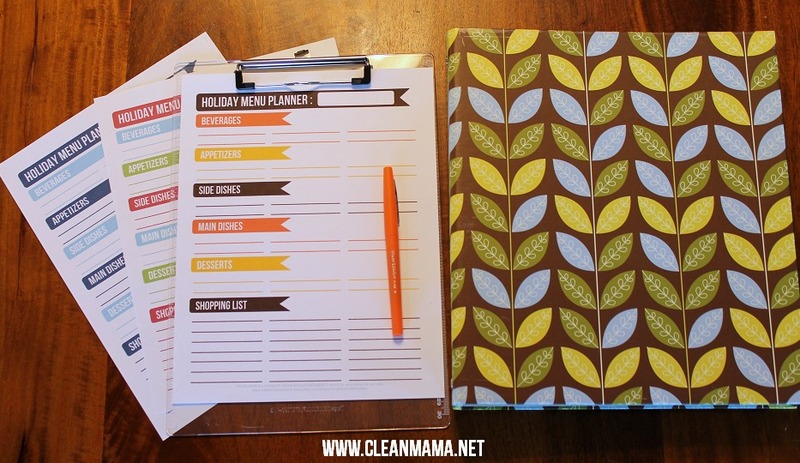 This will be very helpful to plan Thanksgiving dinner, thanks!